Less then 700 meters from the tram stop, Casa da Musica. Direct rail link to airport and bus service to downtown in front of the door (50 Meters). 5 public free parking at the door (50 meters). Public bus service, across the street. 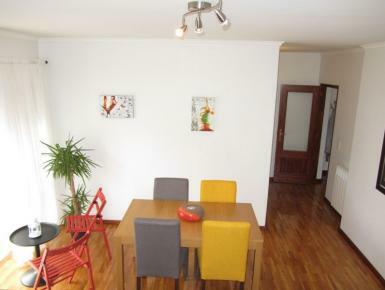 300 meters to several cafes, ATMs and restaurants. 500 meters to Schlecker drugstore. 300 meters to the highway, to north Portugal, 10 km from airport Oporto.